At long last I got my hands on one of these at a reasonable price from overseas, weeks after its initial release, yet still some time before it graces retail shelves in the Western Hemisphere. 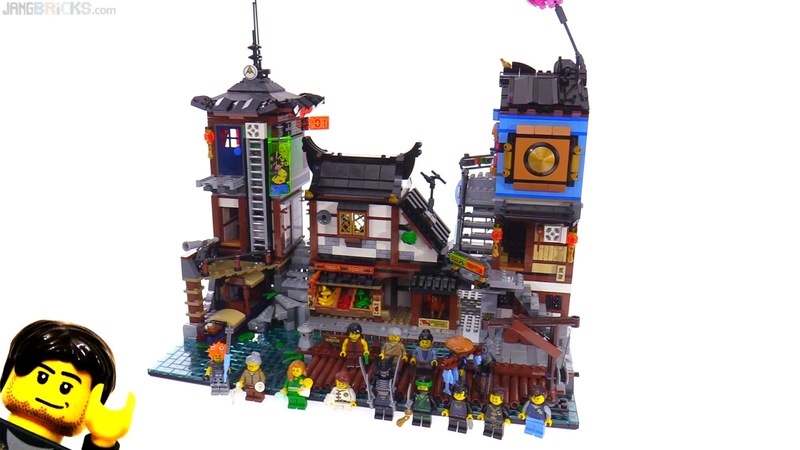 It does not stand up to the huge presence of the main Ninjago City before it, but I believe it packs an even greater density of detail, making it a very worthy standalone product. I bought it on release in the UK. The level of detail is brilliant, some of the builds are very interesting. Love the build of the roof on top of the white apartment. It fits so well to the city and looks phenomenal together. Nothing bad to say about it at all, other than I'd like a few more to expand the layout.